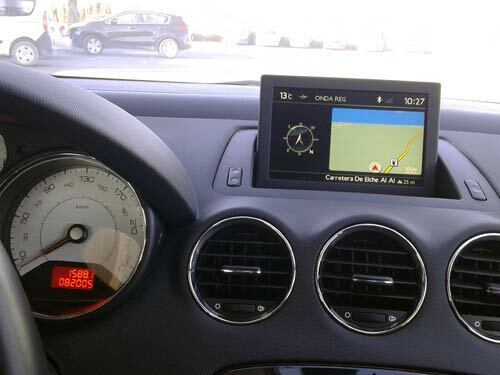 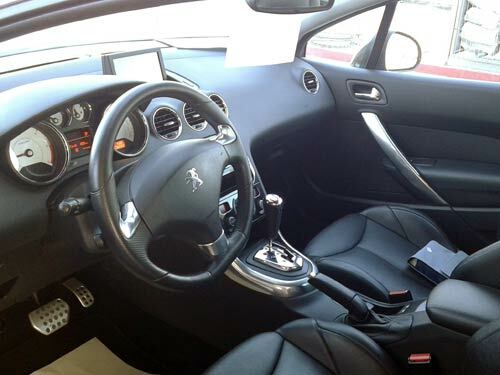 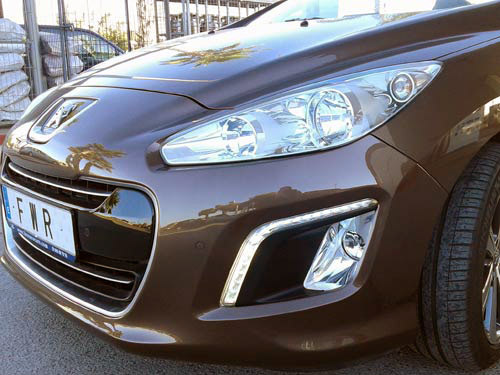 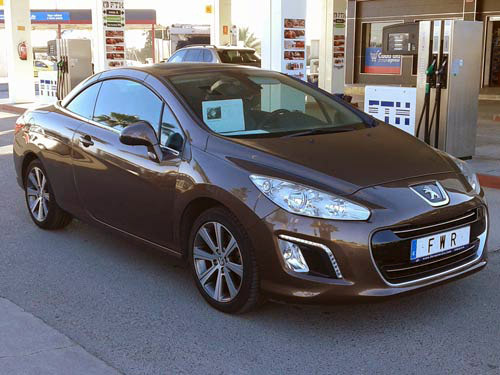 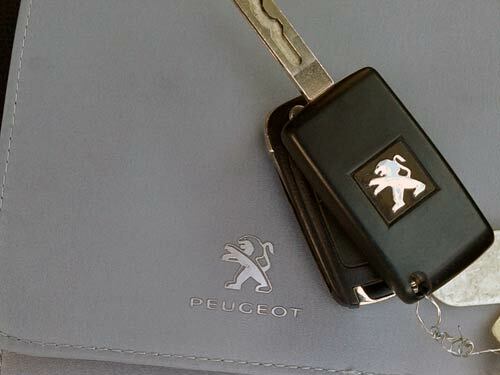 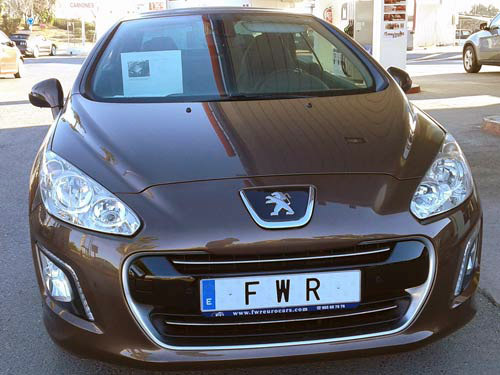 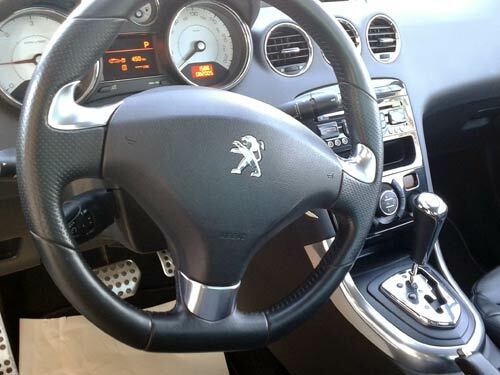 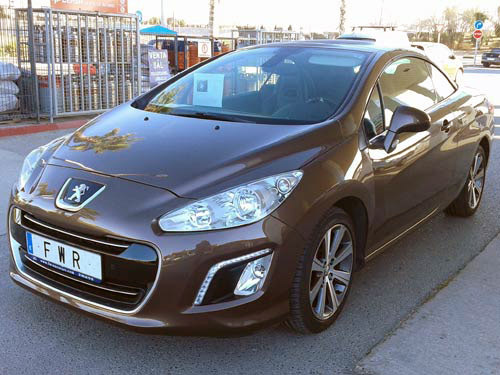 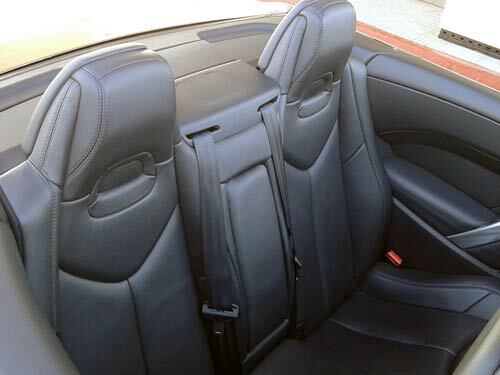 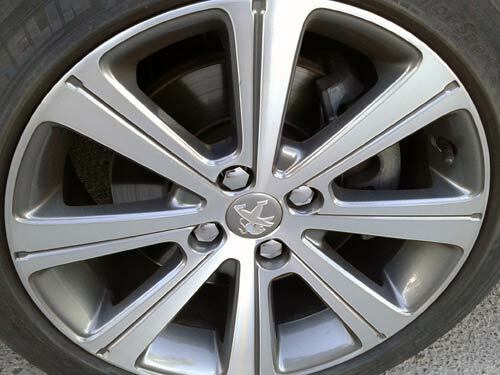 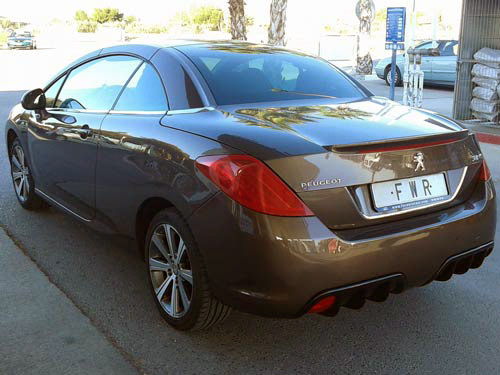 Used Peugeot 308 CC car costa blanca spain - Second hand cars available Costa Blanca and beyond! 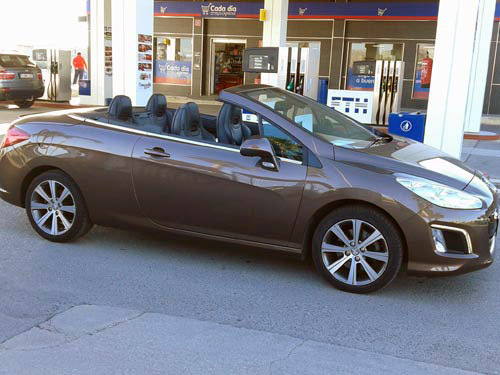 What a stunning cabriolet we have here for you. 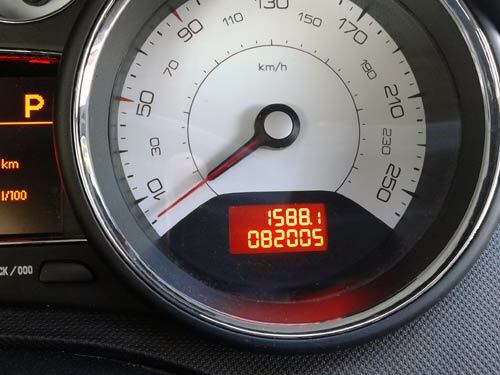 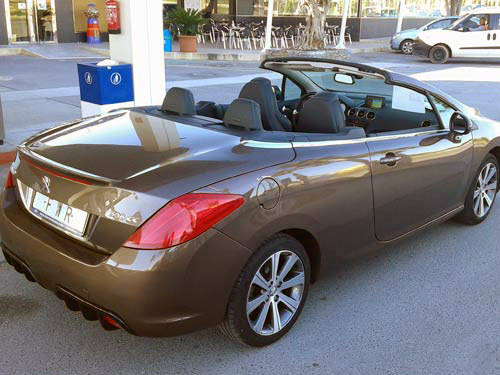 A perfect car for life in sunny Spain! 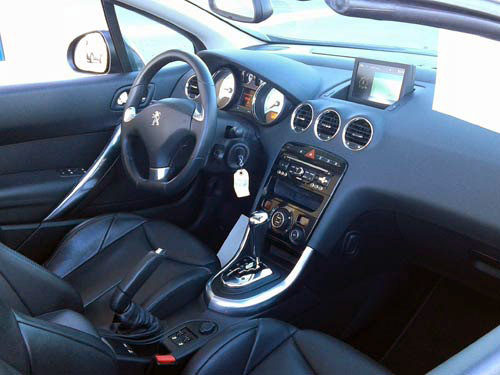 Top of the range "Feline" model with an all leather interior, front and rear parking sensors, memory seats and more! 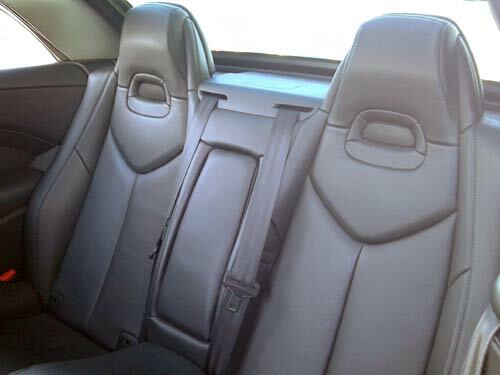 Just in time for Summer so call fast!